Thanks for the great photos, Indy Cross! The Indy Cyclocross Series hosted the Indiana State Championship on September 23rd at Paul Ruster Park in Indy. The Indy Cross Series is long standing, 6-race season held around Indianapolis on Saturdays. 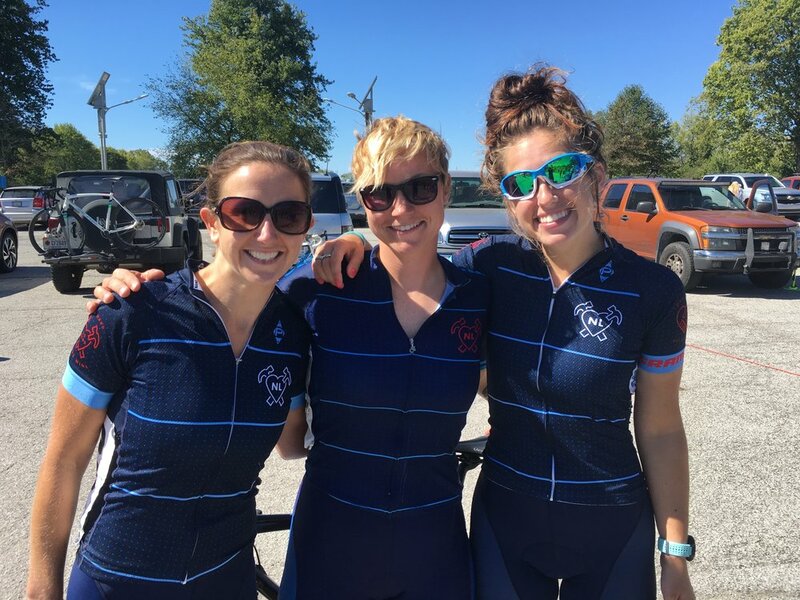 It gives our Indy and regional riders the ability to stack up some races and get in some multi-day weekends before the OVCX 2-day races begin in late October. There were 5 TNLCX members that made the weekend's race and two of our ladies took home podiums. 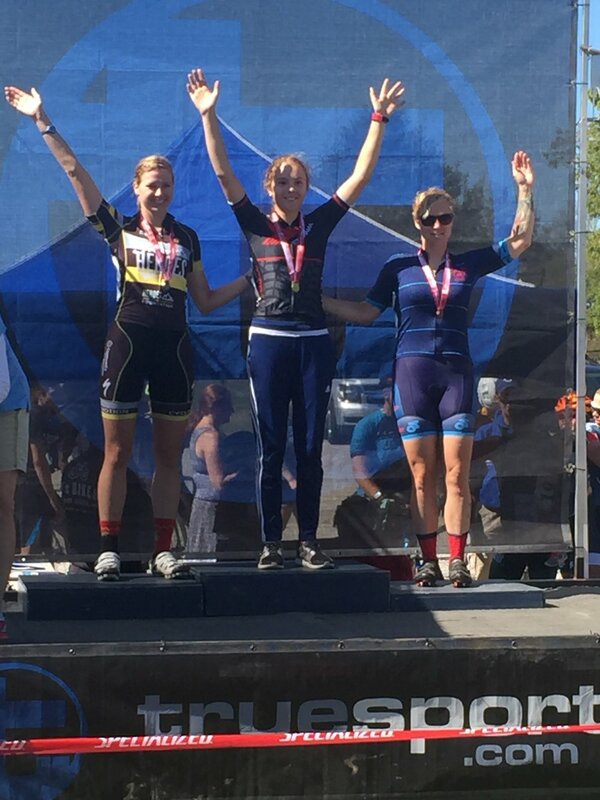 Congrats to Amy Snyder on winning the Women's Cat 4 race and to Emily Bradway who took home third place. Ed took 11th in the Masters 35+ after dropping a chain and having to chase back most of the race. Dave crashed hard, injuring his shoulder, and resulted in a DNF. Marissa raced strong to a seventh place.